The Environmental Protection Agency has taken notice of the uproar in Spokane and other communities about the possibility of more coal shipments passing through. In early April, the EPA issued a letter to the U.S. Army Corps of Engineers outlining the potential harm caused by coal dust coming off uncovered freight trains (and more diesel fumes from the locomotives). “Coal dust is a human health concern because it can cause pneumoconiosis, bronchitis and emphysema,” the letter states, adding that the dust is also an environmental concern because it settles on water, soil and vegetation. The recommendation was made as part of the public comment for a coal-shipment facility being considered in the Port of Morrow, Ore. 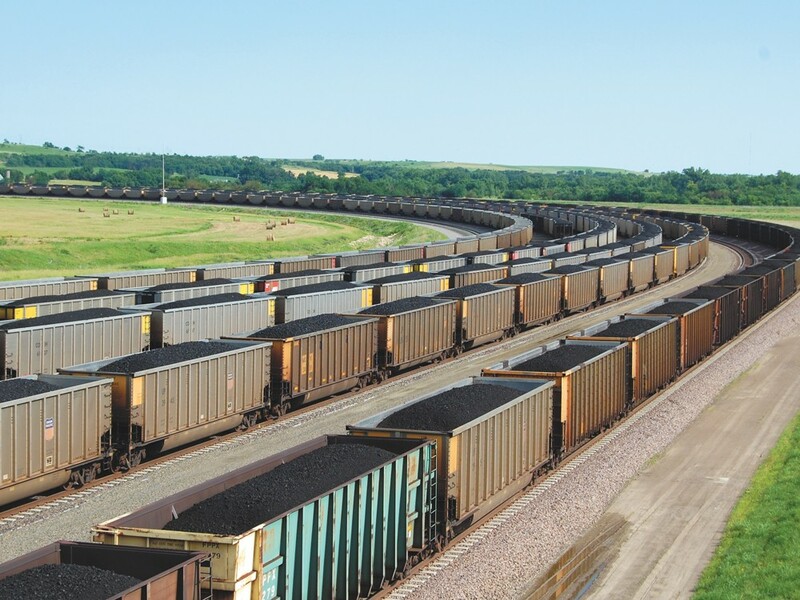 The project is one of at least six proposed coal-shipment facilities in Washington and Oregon. Since several rail lines converge in Spokane before spreading out to the coast, Spokane could see a surge in trains carrying coal. A spokeswoman for the U.S. Army Corps’ Portland district says the corps will consider a recommendation. “It’s not really anything out of the ordinary,” says Michelle Helms, a spokeswoman for the Corps, referring to the letter. Peace Sign or Communist Plot? Peter Quinn’s plan was simple: turn Colville’s mountainside “C” sign into a peace sign. It was meant to be an Earth Day protest against war. The 50-some people who turned out to a Colville City Council meeting to discuss it, however, told Quinn otherwise. Meanwhile, the city’s planning and streets department weighed in, saying it was a bad idea because it could be seen as defacing public property and might open the door to the “C” being used by other groups. And so, after a raucous meeting, Quinn withdrew his proposal. But while he may have lost the battle, Quinn says the war is not lost.